One of the most advanced shuttles on the market, the Carlton GT1 Feather Shuttlecock features a top grade cork, premium goose feather and superb durability. Thanks to the unique Nano film durability coating, the Carlton GT1 Feather Shuttlecock has a more consistent and true flight. 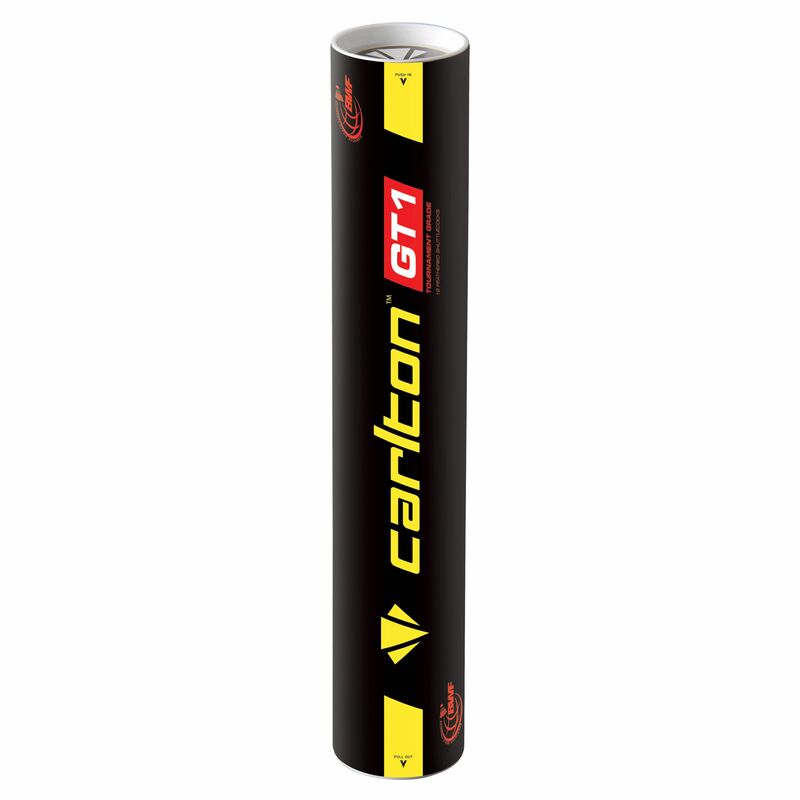 for submitting product information about Carlton GT1 - Feather Shuttlecocks We aim to answer all questions within 2-3 days. for submitting product information about Carlton GT1 - Feather Shuttlecocks. We aim to answer all questions within 2-3 days. If you provided your name and email address, we will email you as soon as the answer is published. for submitting product review about Carlton GT1 - Feather Shuttlecocks.